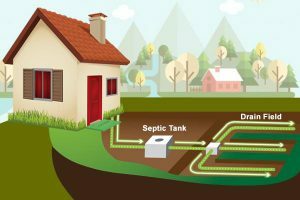 Industry professionals will present information for the layperson, covering everything from how systems work, how to tell when something’s amiss, what not to flush, how often to get your tank cleaned, and regulations on installing a new septic system or replacing an old one. Geared to both Vermont and New Hampshire homeowners, this free annual workshop is presented by the Mt Ascutney Subcommittee of the CT River Joint Commissions. Pre-registration is greatly appreciated, as light refreshments will be provided. Leave your name, contact information, and number of people in your group at k.stettner101@gmail.com or (802) 738-0456. LAC Event Ideas with a Splash! Splash Mobs – Source to Sea Jump in Journey! Connecticut River – Source to Sea Jump in Journey! Posted in Announcements	| Comments Off on LAC Event Ideas with a Splash! 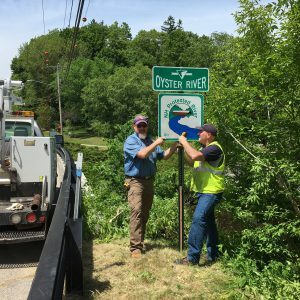 The Oyster River LAC has recently installed 3 new sets of Protected River signs on state road crossings over the Oyster River. 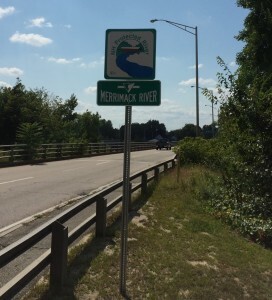 The signs were posted on Routes 4 and 155 in Lee and on Route 108 in Durham, bringing visibility, awareness, and interest of the river’s location and protected status to travelers through the area. The signs were a joint effort of the Oyster River LAC, the Towns of Lee and Durham, NHDOT, the NH Rivers Management and Protection Program, and the UNH Water Supply who funded the signs. Congratulations to all of you for your excellent work! The New Hampshire Rivers Council and the New Hampshire Department of Environmental Services (NHDES) jointly hosted a workshop for LAC members on Saturday, May 13th. Information and materials presented at the Workshop are posted below. This list represents recommendations that LACs can request on proposed projects to reduce the impact of the project. These recommendations are outside of NHDES’ permit requirements, but can be beneficial to the river and its inhabitants. 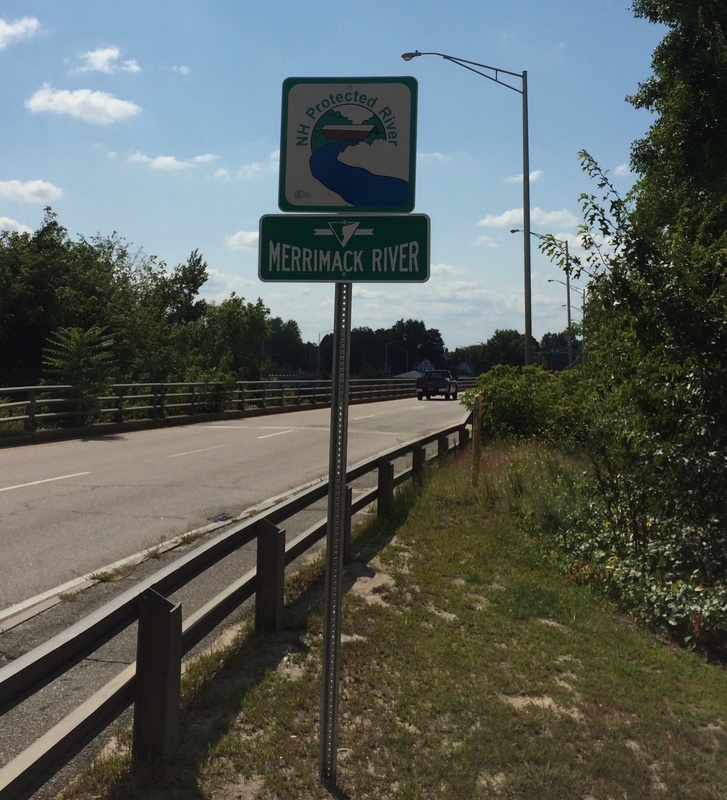 Show off your favorite Designated River by installing a Protected River sign along with the name of your river, just like this one recently installed on the NH Route 111 bridge over the Merrimack River. For information about ordering and installing signs, contact Tracie Sales, Watershed Planner, at Tracie.Sales@des.nh.gov. If you have questions about the Instream Flow Program and its current status, please contact Wayne Ives, Instream Flow Specialist, at Wayne.Ives@des.nh.gov or 271-3548. The New Hampshire Rivers Council and the New Hampshire Department of Environmental Services (NHDES) jointly hosted a half-day workshop for LAC members on November 15, 2014. The workshop focused on recent improvements made to the LAC Permit Application Notification Process, a joint effort between NHDES staff and LAC members.